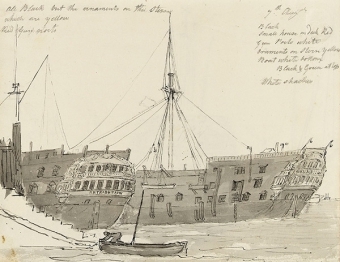 When Britain lost its American colonies in 1776 she also lost a handy depository for unwanted convicts. The criminal population had been rising exponentially as a result of major social upheavals caused by the Industrial Revolution – and Britain’s gaols were overflowing. 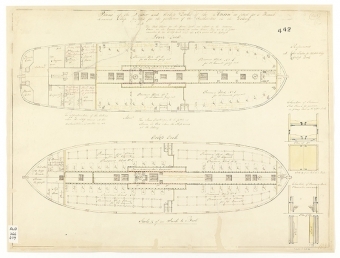 The creation of convict colonies at Sydney Cove in 1788, followed by Van Diemen’s Land in 1803, was a solution to this problem. 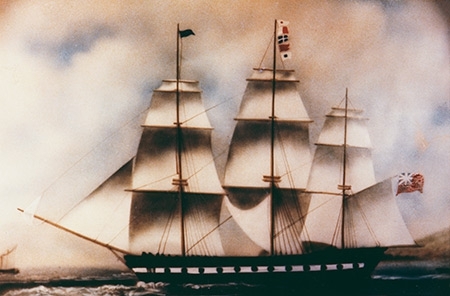 Seventy-five thousand convicts arrived in Van Diemen’s Land before transportation ended in 1868 and Van Diemen’s Land became Tasmania. 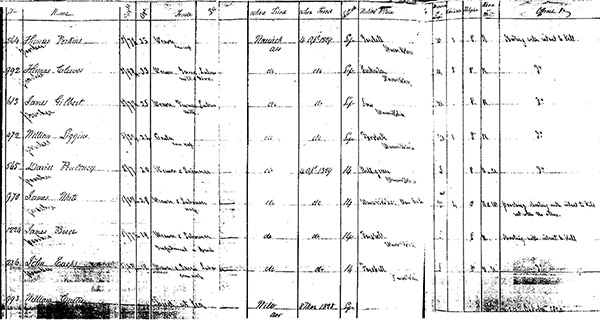 Many convicts obtained tickets of leave after seven years but remained in exile for the terms of their natural lives. However, their families were often able to join them and they could purchase land. Given opportunities never available to them in Britain, many prospered. 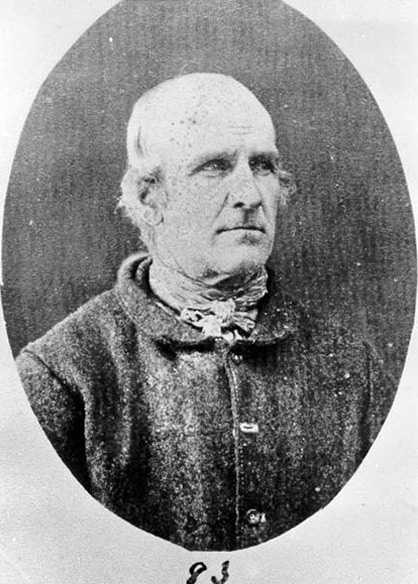 Nowadays many Tasmanians are proud of their convict ancestry. In the 1870s the police department employed photographer, Thomas Nevin, to take mug shots of prisoners in Hobart Gaol. 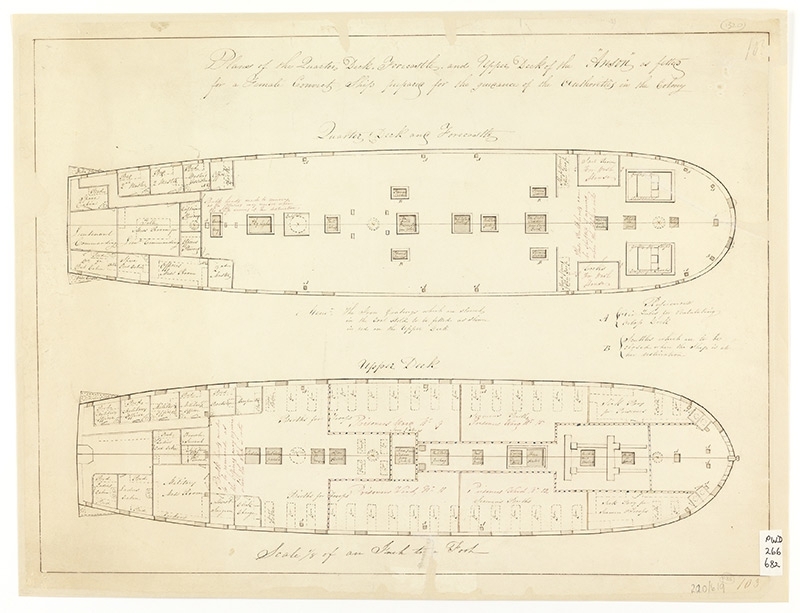 Most had been transported during the convict era. William Curtis (top) came out on the 'Anson', Charles Garfith on the 'Mount Stewart Elphinstone' and Henry Singleton on the 'Lady Kennaway'. Although these men were still in trouble with the authorities long after their original sentences, many convicts did well in their new home. 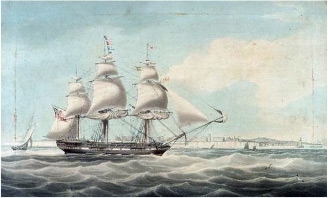 The 'Lady Kennaway' carried convicts and bounty passengers to Australia. 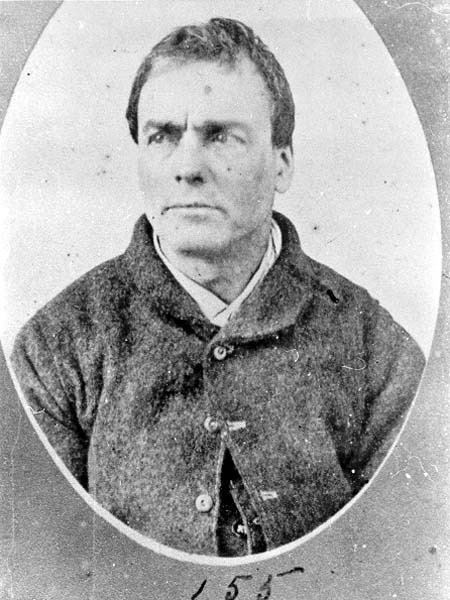 Henry Singleton (alias Richard Pinches) convict, transported per Lady Kennaway. Photograph taken at Port Arthur by Thomas Nevin. Tasmanian Archives and Heritage Office. In April 1835 the George III struck a submerged rock as she neared Hobart. Guards were accused of firing into the hold and killing some convicts trying to break out. 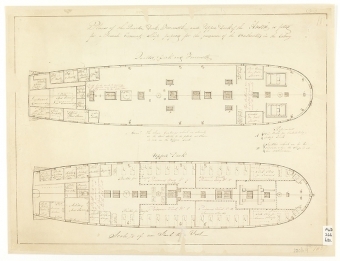 Of the 220 convicts on board 127 were killed. 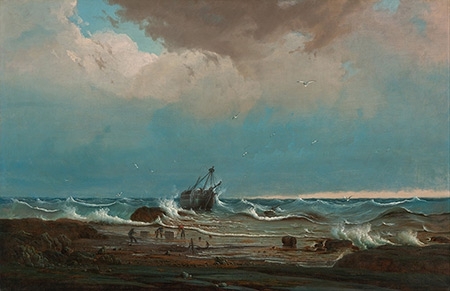 Norwegian artist, Knut Bull, would have empathised with the victims since he was convicted of forgery in 1845 and transported to Norfolk Island and then Hobart. 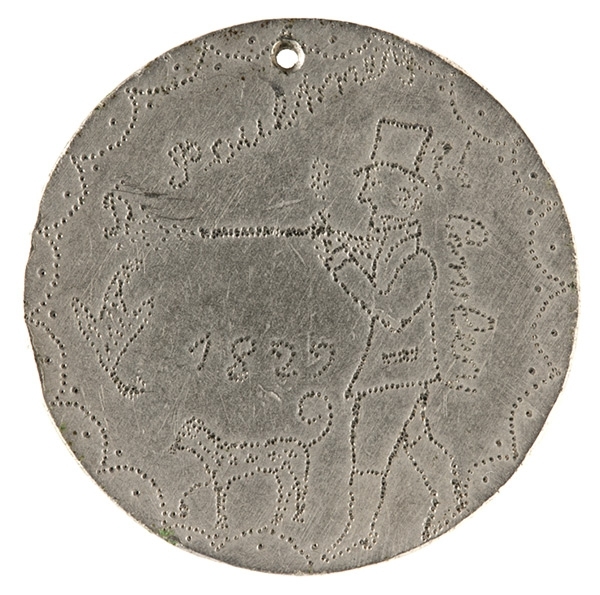 This token was probably made for 27 year old Joseph Smales who was convicted and sentenced to life imprisonment at London for stealing 17 sheep. 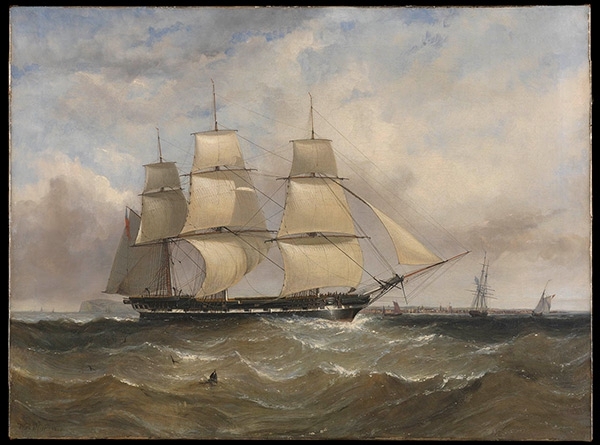 He sailed for Van Diemen’s Land on the George III in December 1834 but never made it to shore. 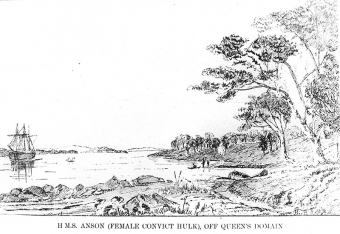 Smales was one of the convicts who drowned. The token, along with the other similar tokens shown on this page, is held in the collections of the National Museum of Australia in Canberra. On the right is a pintel from the wreck from the Maritime Museum of Tasmania. 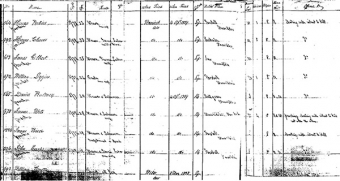 Convicts awaiting transportation to Australia must have feared the finality of exile to a land so far away. 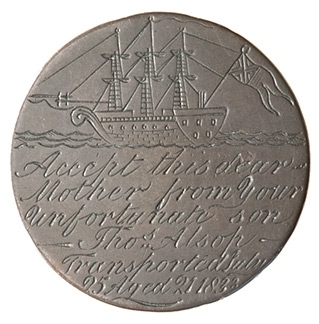 As they waited in old ship hulks anchored in English ports some had tokens made from flattened pennies, as mementos for loved ones they were leaving. 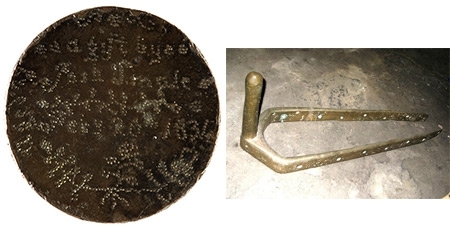 Convict token made by Thomas Alsop for his mother. 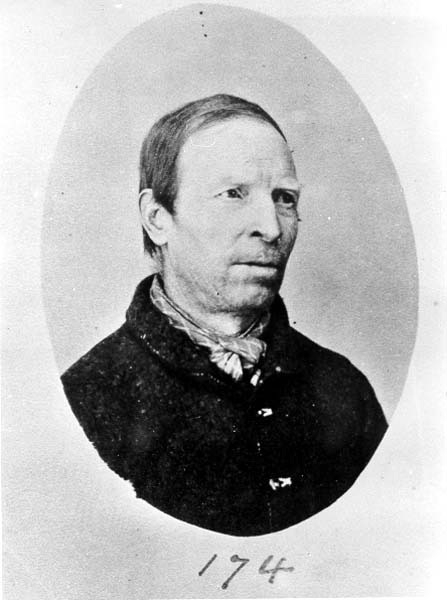 Thomas Alsop was a 21 year old illiterate brick labourer sentenced to transportation for life for stealing a sheep. 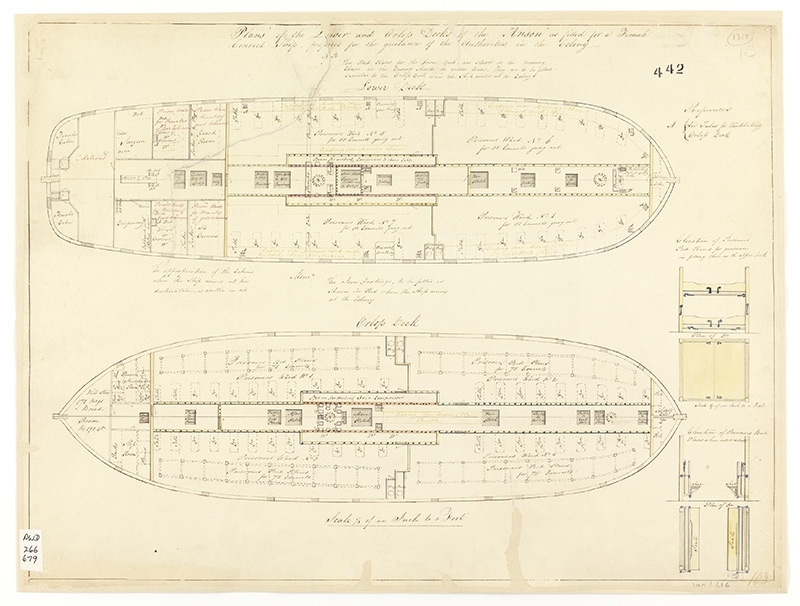 He sailed to Van Diemen’s Land on the Moffatt, received a full pardon after 17 years, married, had children and worked as a fish hawker. In the early 1800s, industrialisation left huge numbers of cottage-based hand weavers without work, causing widespread hardship and unrest. Thomas Burbury, a 23 year old weaver, was sentenced to death for rioting, machine breaking and helping to burn down a steam powered factory. After pressure from his community and members of parliament his sentence was commuted to transportation for life and his wife and baby were allowed to join him. He became a constable at Oatlands, purchased land in his wife’s name and became a respected Oatlands councillor. Portrait of a convict by Peter Gordon Fraser. Tasmanian Archive and Heritage Office. 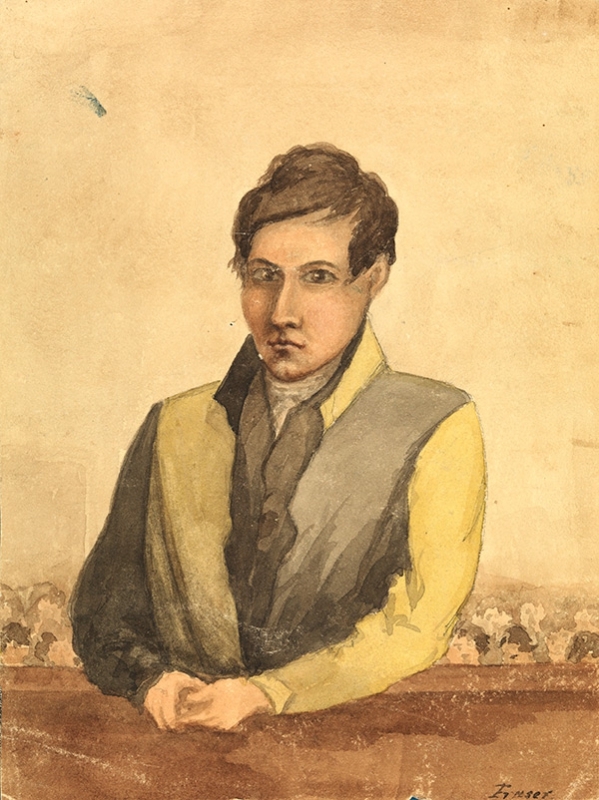 Convict Charles Garfith transported on the 'Mount Stewart Elphinstone'. 'Mount Stewart Elphinstone' – a convict transport by W Knell, 1840 - During a long career of over 50 years this vessel carried both convicts and assisted migrants to Australia, including 499 male convicts for Hobart. Most transports left from England or Ireland, but never Scotland. Scottish law was more lenient so Scots who were sent were likely to be persistent criminals. 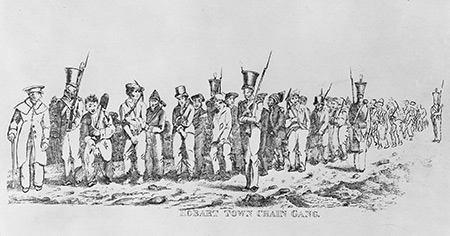 Hobart only received significant numbers of Irish convicts after transportation to New South Wales ended in 1840. Convict hulks. 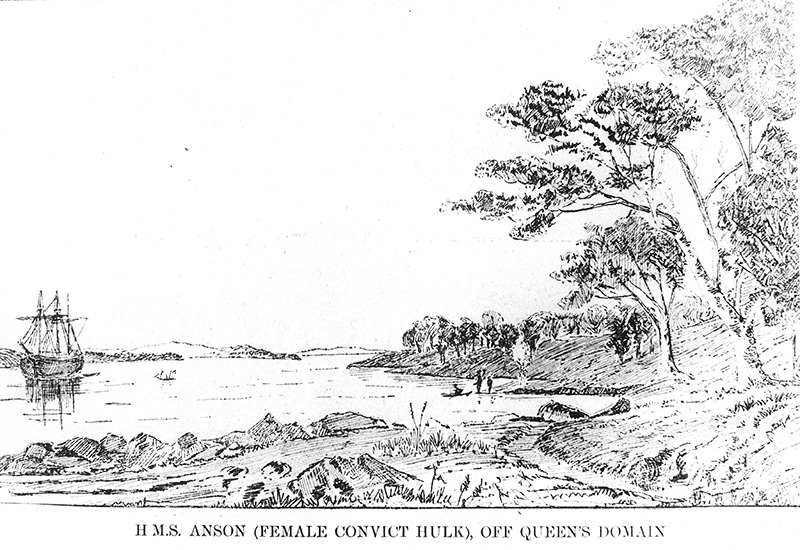 Convicts were often imprisoned for many months on old ship hulks in England before being transported to Australia. 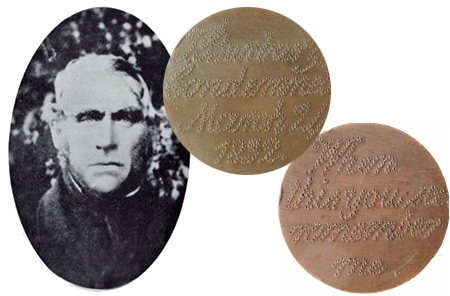 During this time some had tokens made to give to their loved ones. William Curtis, convict transported on the 'Anson'. Photograph taken at Port Arthur by Thomas Nevin. Tasmanian Archive and Heritage Office. David Poultney probably had this token made in 1829 when he was transported to Van Diemens Land. National Library of Australia.